Davis Square will host the launch of ParkMobile technology! Join Mayor Joseph A. Curtatone, Director of Traffic and Parking Suzanne Rinfret, and Parkmobile on Monday, Nov. 24 to launch the latest parking technology in Somerville with Parkmobile’s smart phone app. The official launch ceremony will be held at 9:30 a.m. on Meacham Rd. in Davis Sq., adjacent to Seven Hills Park and the Davis Sq. T station. Beginning the week of Nov. 24, drivers in Somerville will be able to pay for parking at every metered space in the city by using Parkmobile’s smartphone app available for iPhone, Android, Windows and Blackberry phones, or by calling a toll-free number from any phone (no smartphone needed). 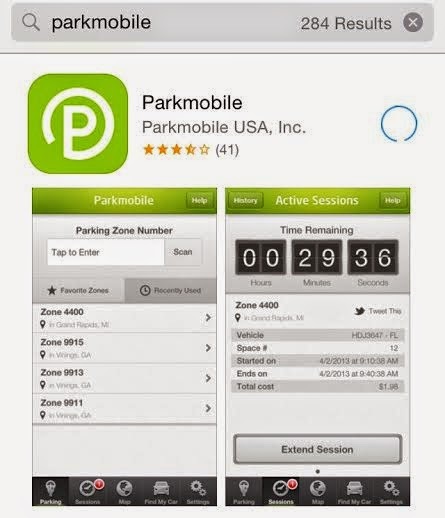 Somerville will be the first city in the metro Boston area to offer this convenience through Parkmobile. Although a huge supporter of new technology, ya'all know how I feel about changes to parking. I'm hoping this doesn't lead to later feeding times and increased prices for meters in Somerville. From what I understand, however, the cost is .50¢ and is charged by ParkMobile. Have you used similar technology? Feel free to comment your thoughts below! 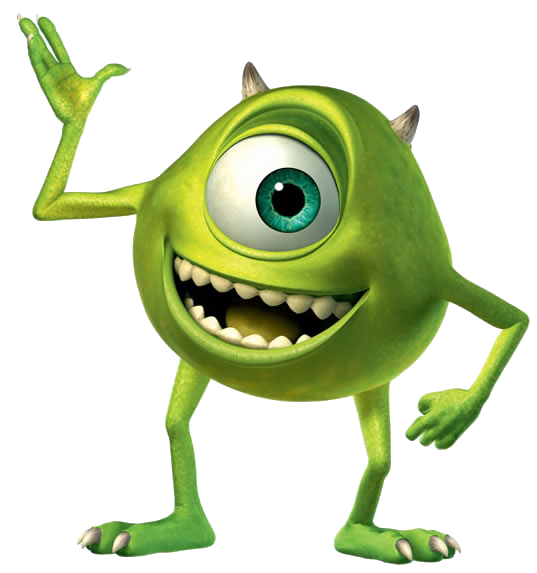 Like Mike from Monsters Inc., I will be keeping an eye on it. What the Mayor, Traffic & Parking, and other city officials do not and have never publicized, is the fact that Somerville residents with a Somerville resident decal on their windshield, may park in a municipal metered lot and not required to feed a meter and may not be ticketed..... in other words, free of charge. 2)---the Saturday free of charge applies only to metered municipal parking lots; does not apply to meters on the streets which must be fed.